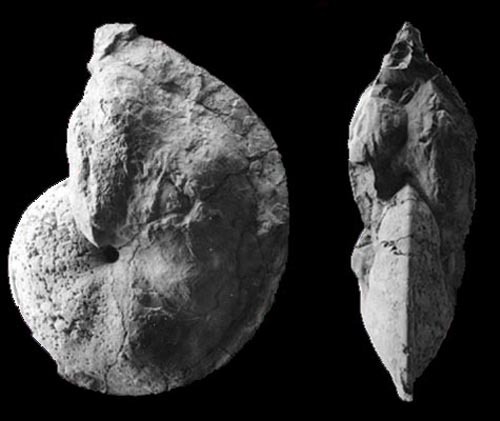 From the Juana Lopez Member, this specimen is 533mm dia. 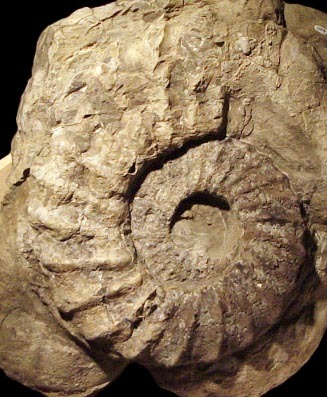 Ammonite fossils are locally common in the Lower Ferron Sandstone and Juana Lopez Members of the Mancos Shale. These units outcrop from south of Last Chance Wash near Fremont Junction on I-70 north to Wellington, south to Green River, and east to the Colorado border. from the Juana Lopez member, This one is 335mm dia.